As an employer, it is your responsibility to ensure the health and safety of your employees. It’s important that you are aware of the difference between risk assessment and risk assessment method statements (RAMS), so you can fully obey health and safety laws. A Risk Assessment is a legal requirement for every employer and is a crucial factor in protecting employees and your business. 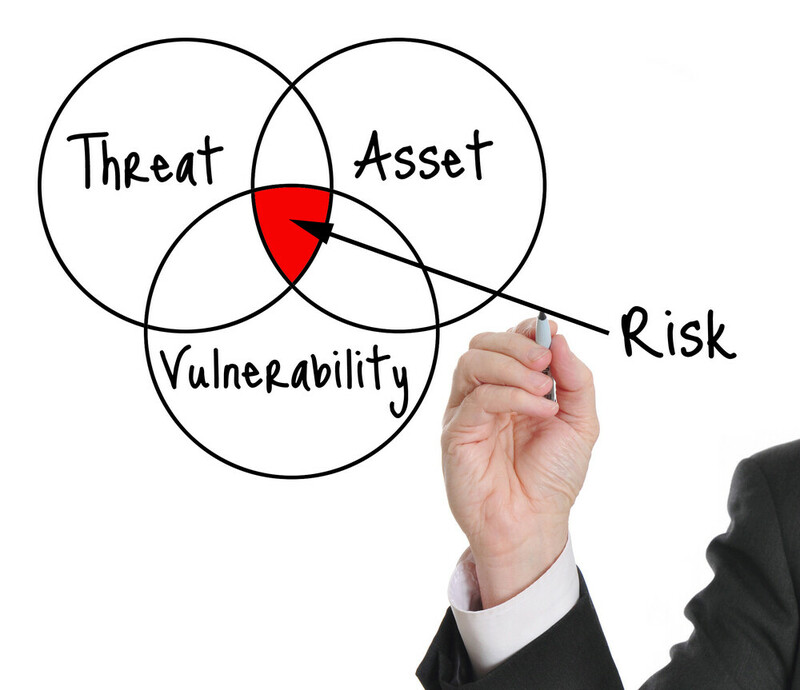 A Risk Assessment is an examination of what could have the potential to cause harm to people in a work place. This has to be undertaken before a job is carried out, to ensure that you undertake any necessary precautions. Risk Assessment Method Statements (RAMS) are however, not required by law. Safety method statements are most often found in the construction sector and are useful for higher-risk, complex or unusual work such as the use of hazardous substances. RAMS are helpful for providing important information to employees about how the work should be done and the precautions to be taken, as well as providing the principal contractor with information to develop a health and safety plan for the construction phase of a project. Safety method statements aren’t critical; however, it is essential to make sure that risks are controlled. We hold monthly Toolbox Talks where health and safety information is discussed. In a recent discussion, we shared key information about risk assessment and RAMS, find out more here.